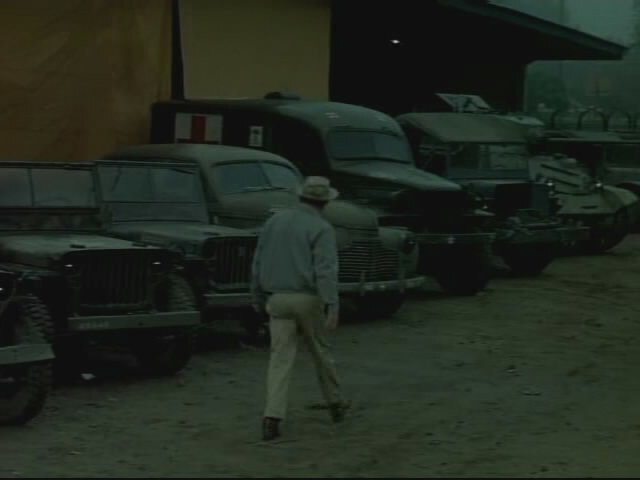 IMCDb.org: Dodge WC 9 in "The Green Hornet, 1966-1967"
1/2 ton ambulance. WC9 would be earliest. Ford GTB just beyond it.